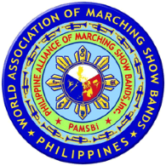 We are pleased to officially welcome WAMSB Hong Kong and WAMSB Philippines to our ever-expanding family. 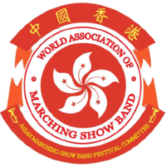 We are excited to support the marching show band events in your countries. 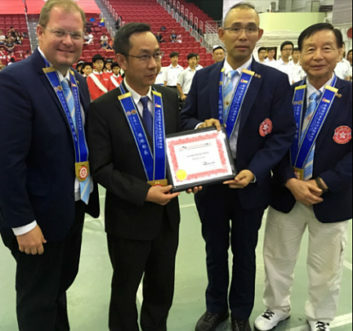 WAMSB International Director Mr. Chris Herard presenting Affiliate certificate to Mr. Alex Au Yeung, and Mr. Jimmy Chan, Directors – WAMSB Hong Kong and Hong Kong Government Representative. 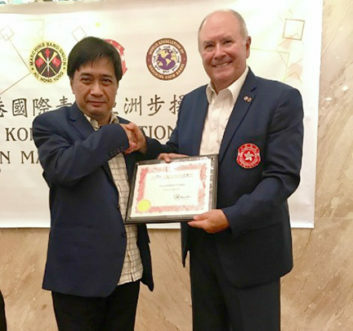 WAMSB International Director Mr. Keith Bearden presenting Affiliate certificate to Mr. Arnel Feliciano, Chair of WAMSB Philippines.